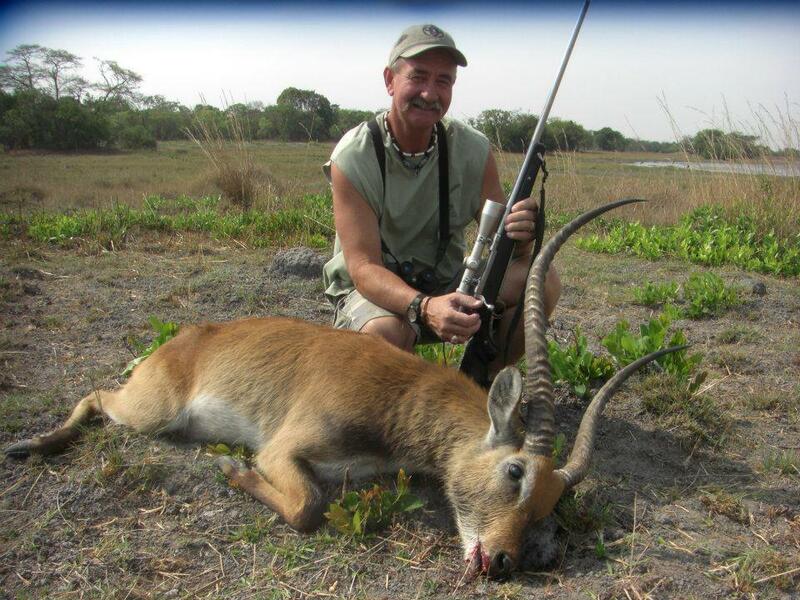 We represent many highly experienced professional hunters in south and east Africa, including Botswana, Mozambique, Namibia, South Africa, Tanzania, Zambia and Zimbabwe. We have access to concessions for all plains (including zebra, nyala, lechwe, kudu, giraffe, gemsbok, bush buk and blesbok) and big six game (lion, leopard, buffalo, elephant, hippopotamus and rhino). Hunting in Africa is a year round event depending on the trophy you want to hunt, and Priority Safari Services will assist in the arrangements for the export of your trophies and taxidermy, as well as the transport of your rifle or bow. Accommodations can range from tented camps to five star lodges. Priority Safari Services also offers affordable bird hunting in Argentina. Dove hunting is available year round, while duck season is May through July. Depending on the farm operator and state laws, duck limits vary from 30-70 ducks per day, while there are no limits on dove hunting. You will also experience the Argentine ‘asado’ (barbeque) and ‘estancia’ (ranch), which should not be missed! Spouses/friends will find plenty to keep them busy with photographic safaris, spa treatments, or relaxing by the pool. Whether you are an experienced trophy hunter or a novice, our professional staff will design your hunting package specifically to your desires, experience, budget, and the size of the group. Additionally, we will be happy to make, or assist you, in your travel arrangements to Africa and Argentina! Visit us on Facebook/Priority Safari Services, call (979) 220-2435 or email us at huntsenter@gmail.com for more information to book your next hunt. This entry was posted in Africa and tagged Africa, argentina, big 6 games, big six game, bird, dove, Hunting, plains game, safari. Bookmark the permalink. Dove hunting season is here! Visit us at Texas Trophy Hunters Association’s Extravaganza in Houston! SPECIAL: Mixed bird hunting package in Argentina before duck and partridge season ends!